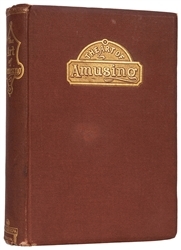 Lot #1: The Art of Amusing. 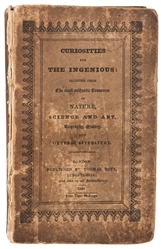 Lot #2: Curiosities for the Ingenious: Selected from the Most Authentic Treasures of Nature, Science, and Art. 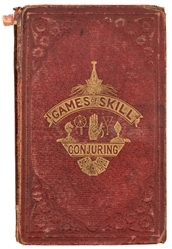 Lot #4: Games of Skill and Conjuring…New Edition. 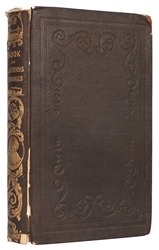 Lot #5: A Thousand Notable Things. 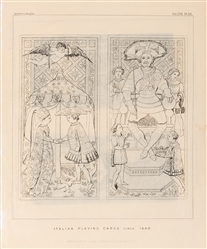 Being a Rich Cabinet of Select Curiosities and Rarities. 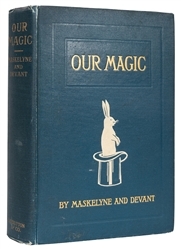 Lot #7: The Fireside Magician. 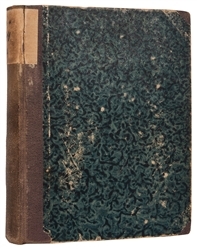 Lot #8: Letters on Demonology and Witchcraft. 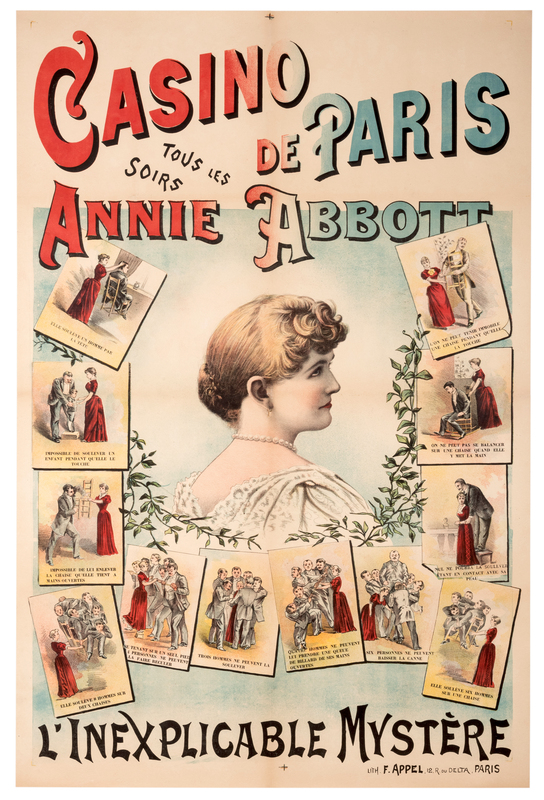 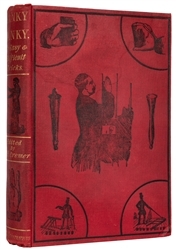 Lot #9: Arts Treasury; or, a Profitable and Pleasing Invitation to the Lovers of Ingenuity. 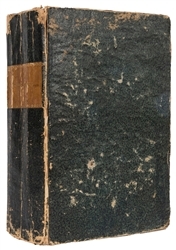 Lot #10: Onomatologia Curiosa Artificiosa et Magica oder ganz natürliches Zauber-Lexicon. 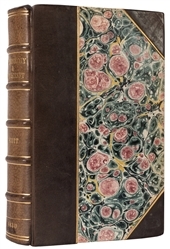 Lot #11: Der Magische Jugendfreund ober Falsliche und unterhaltende Darstellung. 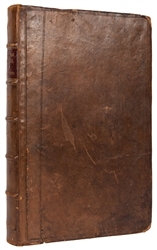 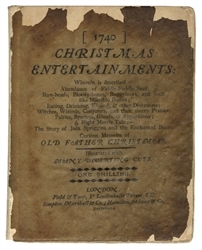 Lot #12: Christmas Entertainments 1740 (The Vellum-Parchment Shilling Series of Miscellaneous Literature). 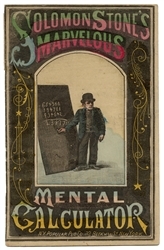 Lot #13: Solomon Stone’s Marvelous Mental Calculator. 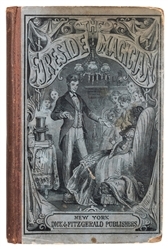 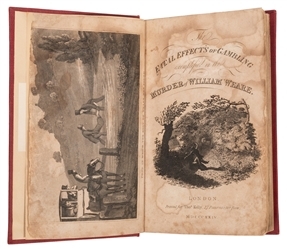 Lot #14: The Fatal Effects of Gambling, Exemplified in the Murder of William Weare and The Gambler’s Scourge; An Exposé of the Whole System of Gambling, As Practiced in the Most Notorious London Hells. 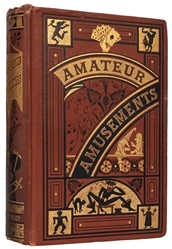 Lot #15: Early Italian Card Games. 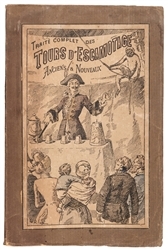 Lot #17: Traite Complet Des Tours D’Escamotage Anciens et Nouveaux. 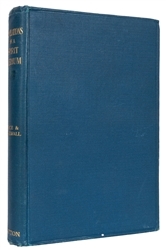 Lot #21: Revelations of a Spirit Medium. 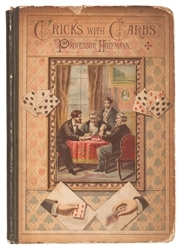 Lot #22: Tricks with Cards. 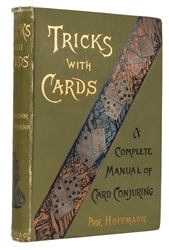 Lot #23: Tricks with Cards. 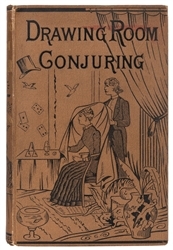 Lot #24: Drawing Room Conjuring. 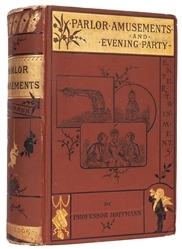 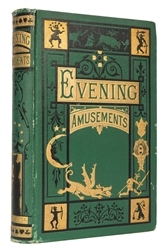 Lot #25: Parlor Amusements and Evening Party Entertainments.